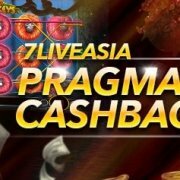 All 7liveasia Members are entitled to 0.8% rebate based Promotion on their total amount wagered in 7liveasia Casino KENO only during the promotional period. 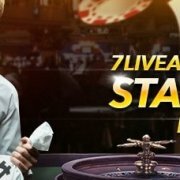 Our offers are intended for recreational players only and 7liveasia Casino Malaysia may in our sole discretion limit the eligibility of customers to participate in any promotion. We reserve the right to alter, amend or terminate this Promotion, or any aspect of it, at any time and without prior notice. 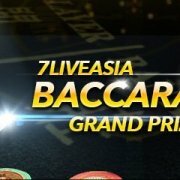 All 7liveasia Casino Malaysia Terms & Conditions and Rules apply. Promotions and bonuses are there to reward our valued players – We have a zero tolerance policy on bonus abuse and fraudulent activity. We reserve the right to block bonuses from any player who we deem to be abusing our promotions. If fraudulent activity or abuse is suspected, we reserve the right to remove bonuses and associated winnings from the account and any associated accounts. 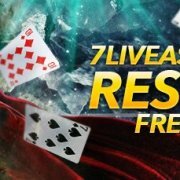 7liveasia Casino Malaysia reserve the right to review transaction records and logs from time to time and for any reason. 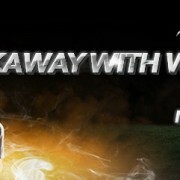 If, upon review, we discover a player whom has benefited from promotional funds by participating in betting patterns or strategies at our sole discretion deems to be abusive, we reserve the right to withdraw the bonus amount and any associated winnings. .Any person deviating from promotional rules may be disqualified, meaning that the bonus and any associated winnings will be forfeited. 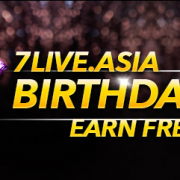 7LIVEASIA Birthday Surprise! 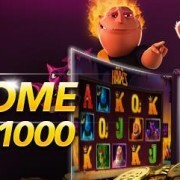 Earn Freebet Up To MYR88! 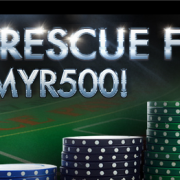 7liveasia Casino Malaysia Bonus Up To Myr80!